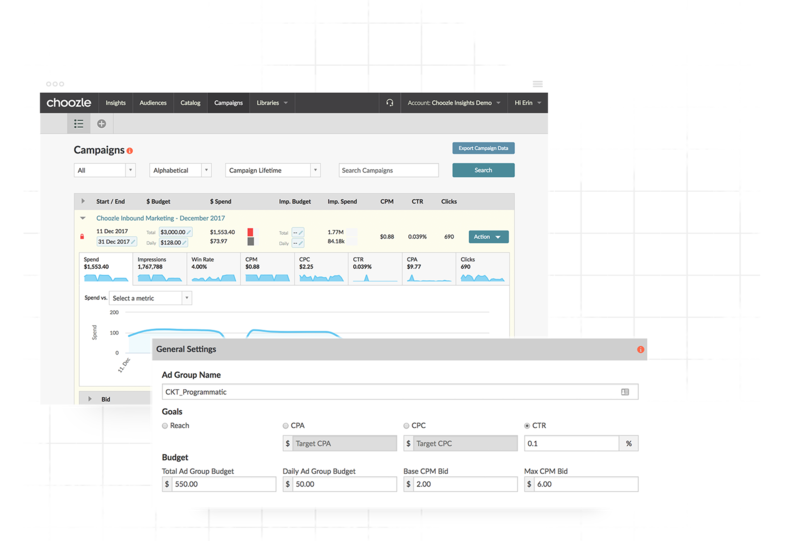 A step-by-step guide from plan to target to optimization. 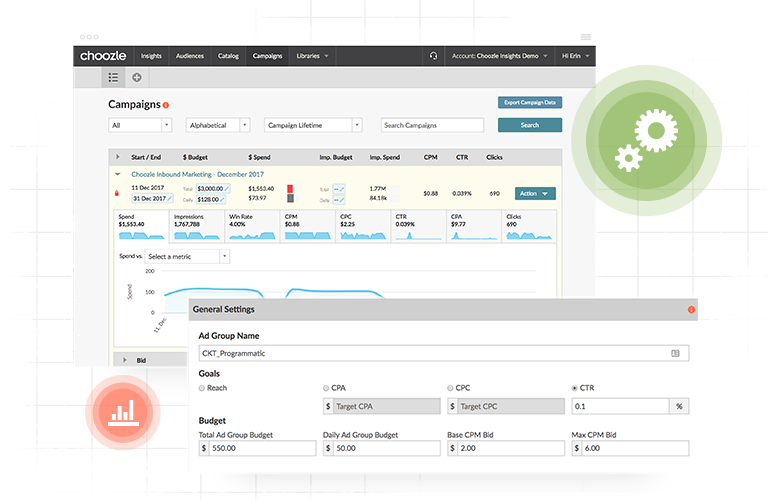 The Choozle team is trained to expertly assist our clients in mastering our premier self-serve platform and execute sophisticated programmatic advertising campaigns. From day one, you’re guided on the path to success to ensure that you achieve positive outcomes. Unlock access to our onboarding program when you create an account. When you partner with us, we set your team up for success and provide the tools and education they need to run digital advertising. Once you’re up to speed and have a strong foundational knowledge of digital advertising, you can launch your first campaign. Upskill fast with the support and resources available to your team. 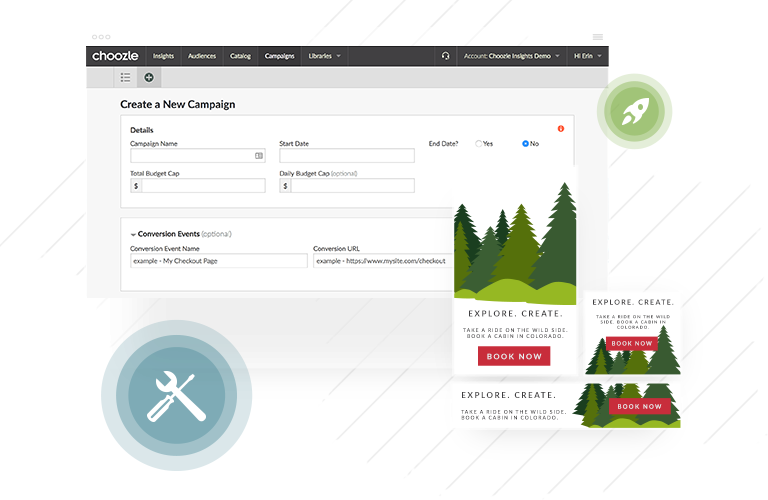 View our three-step approach for introducing self-service digital advertising to your business. 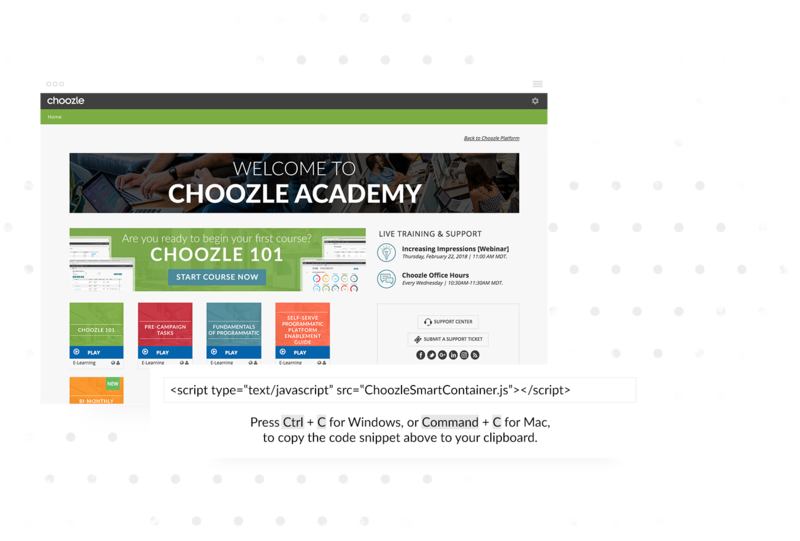 Get up to speed with Choozle Academy, weekly webinars, and help articles available in the Choozle Support Center. Looking to dig in further? 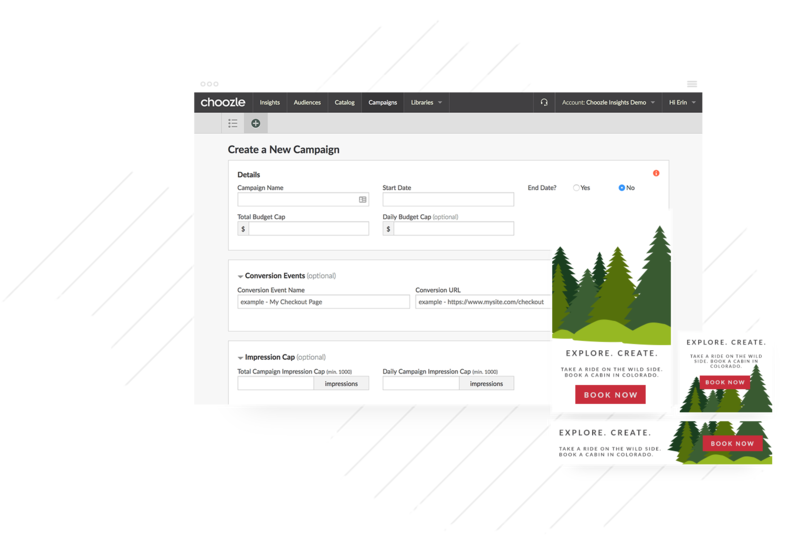 Use our planner and cheatsheet to get your campaign ready for launch. *You may choose any tactic more than once if you would like to target difference audiences. 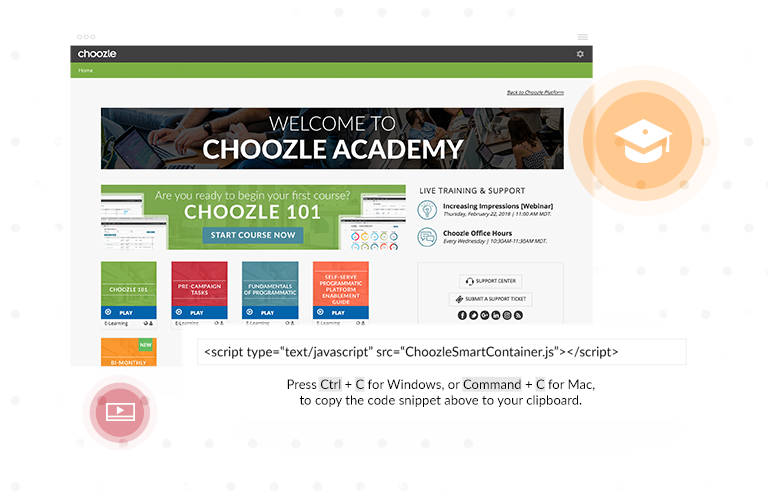 Let us help—reach out to Choozle’s Support Team!